After graduating from Wichita State University in 2007, Charith became an aerospace engineer for two of the world’s leading aerospace companies. His work required him to be highly analytical and systematic. 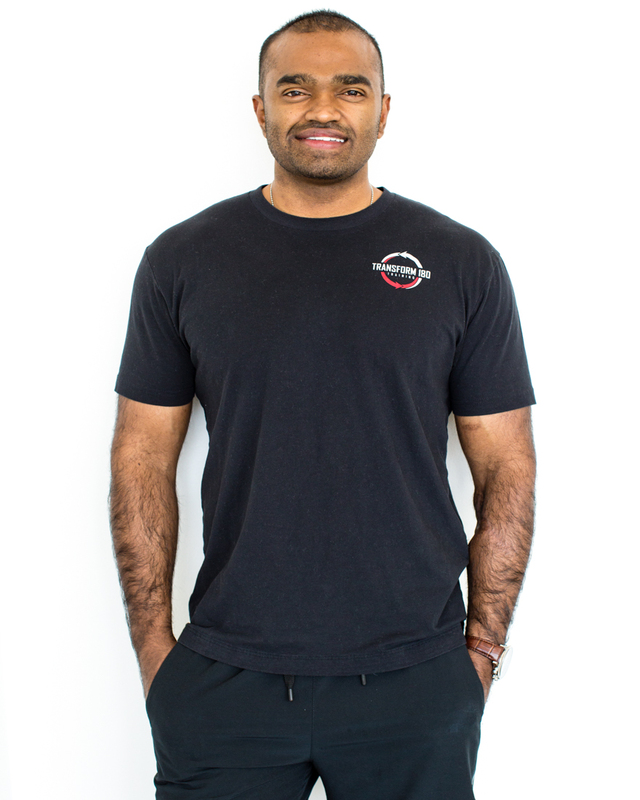 Taking that same approach to fitness, Charith developed a unique, highly effective personal-training philosophy and program that maximizes fat loss while building speed, power, strength and endurance. Moreover, he teaches functional fitness that can be used for a lifetime. Whether clients want to get lean, toned, bulked up or even ripped, Charith offers a wide-array of ways to mix and match routines for extraordinary results. Charith is a motivator who helps power clients through those last reps and steps that make the ultimate difference.